We have tradesmen to help with all your property maintenance needs. Whether it’s an emergency call, regular repairs, a scheduled inspection, or large scale refurbishment work, you’ll find the right tradesmen with us. 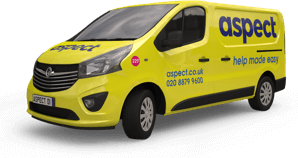 We have highly trained and qualified tradesmen available throughout London 24 hours a day, 365 days a year.